We understand how much you must love a perfect glass of chai that awakens your senses in the morning, refreshes your mood in the noon and rejuvenates you after a stressful day. 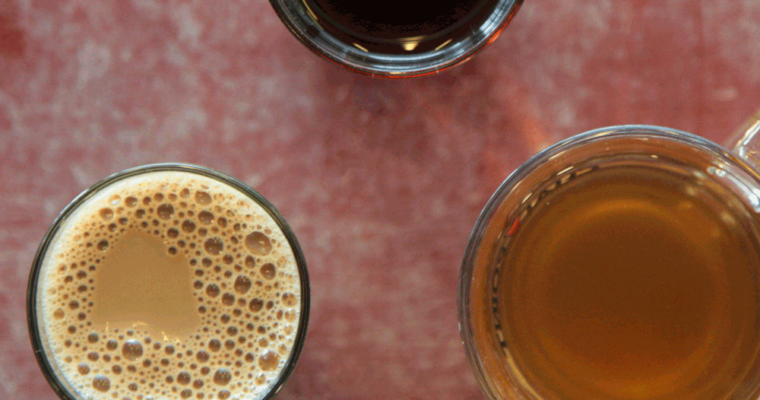 Do you ever wonder how that perfect cup of chai is made? Where does it all really begin? Much before it reaches the kettle, much before it is taken off a wooden shelf, even before it is packed in layers of paper, the story of your chai begins! 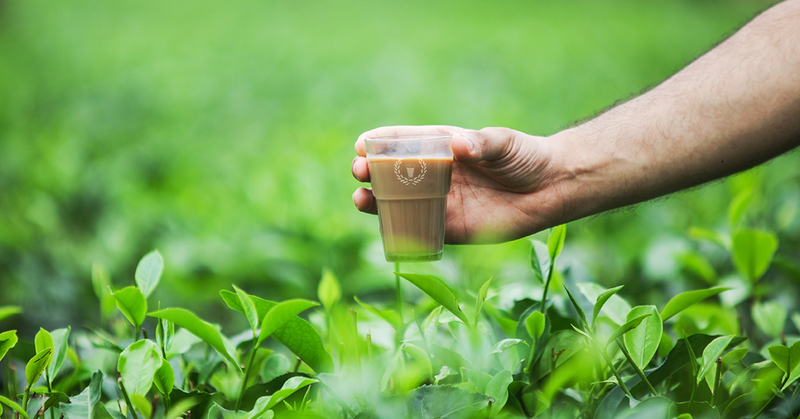 Let us take you on the journey of a tea leaf from the beautiful gardens to your perfect glass of chai – the garden to glass story! 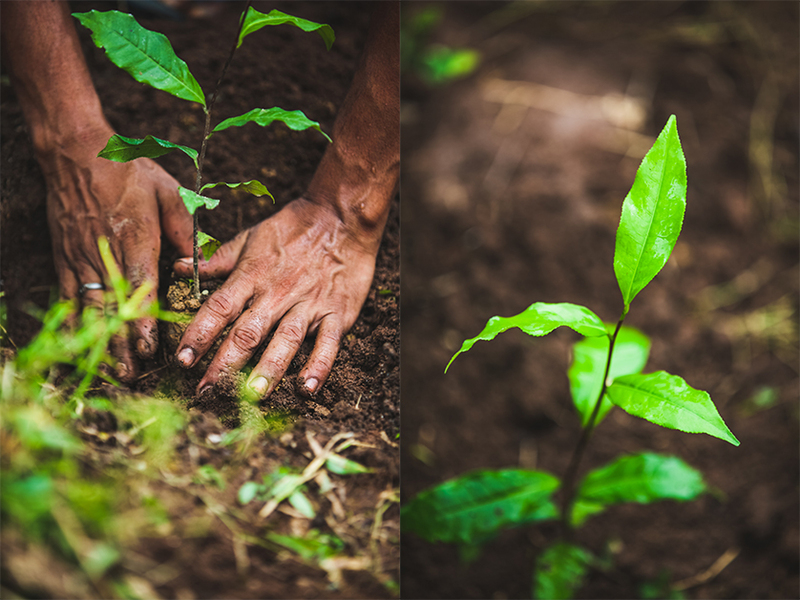 It all starts with a little sapling… Green, tiny and full of potential, this is the sapling that grows into a beautiful bush over a passing decade. Its life begins when a planter puts it into a small bag full of nutrient soil. It sprouts to life at a small yet steady rate and its story lives with each sip you take from your glass. 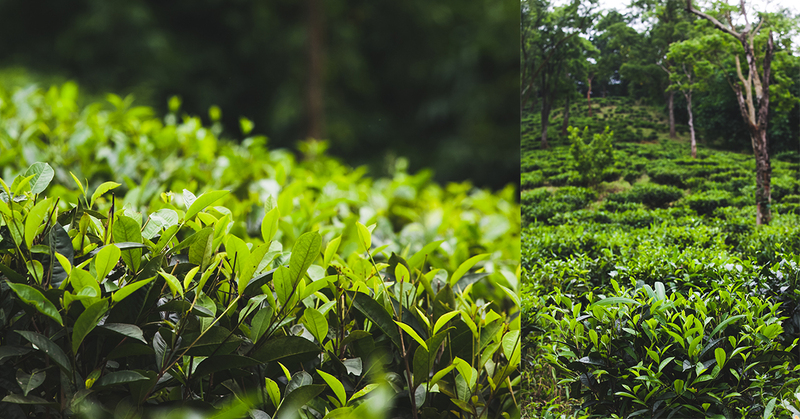 Just like you love your chai, the tea plant loves a warm and humid climate to become delicious and aromatic. 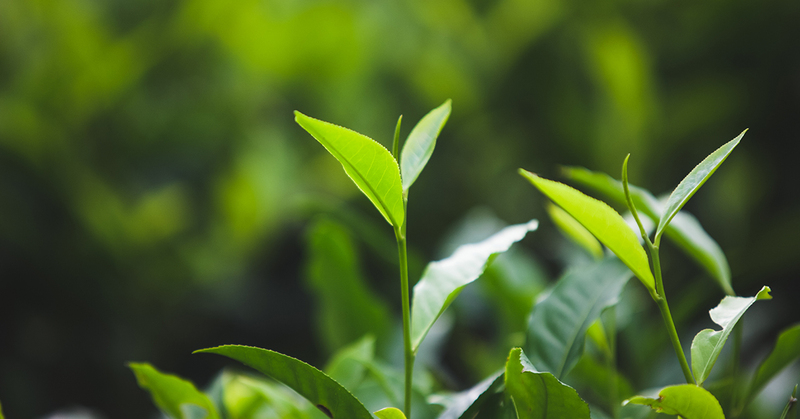 The tea specialists maintain the quality of soil, keep regular checks for temperature and make sure that the plants receive ideal environment to grow further. With a lot of tender care, the little sapling is kept in the nursery for about 2 to 3 years after which it is ready to go out and face the bigger world. After such tender care, this tea plant which still needs a lot of tending and nourishing is planted in the bigger planting area where it gets the perfect conditions to flourish. After about 8 to 10 years of such in-depth nourishment and care, the plant grows into a mature bush that is ready to be plucked. The process of plucking is even more beautiful. Each plucker needs to keep in mind that while plucking, ‘two leaves and a bud’ need to be intact. The quality of plucking the tender leaves decides the quality and taste of the tea. The fast yet cautious movement of a trained plucker brings out the best flavour in your chai. In the long journey of the leaf, a worker plays the most important role. 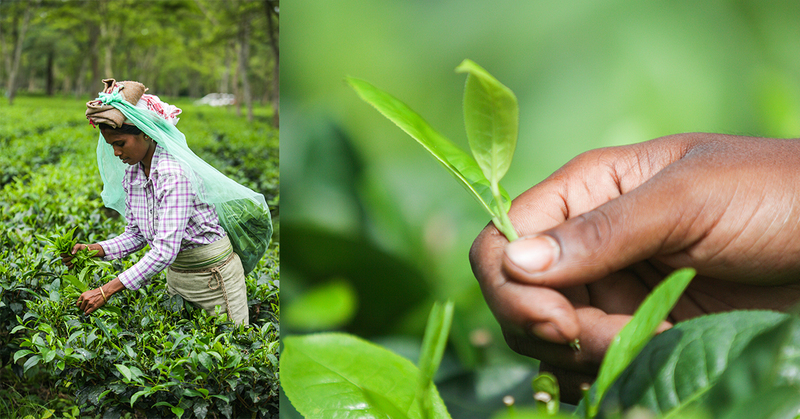 Each worker is specially trained to maintain the health of the tea plants. They mostly live within the compounds of the estate. They are taken care of by the owners like a family. They are the real faces who make your chai perfect. In the end, the leaves are processed with a variety of different techniques and packed to finally reach your glass. Intrigued to have more than just a glimpse? Want to know every stage in your tea’s journey? Stay tuned for more updates. Check out our video here. You can also select your Chai Point favourites here.